Carpet Masters Cleaning & Restoration provides professional emergency water removal services throughout Angels Camp, Arnold, Sonora, Murphys, Copperopolis and the surrounding area. Life happens and sometimes disasters occur. Our specialized water-extracting trucks vacuum pumps will help remove the water from your home. Be sure to call us as soon as possible in order to reduce the amount of damage caused. 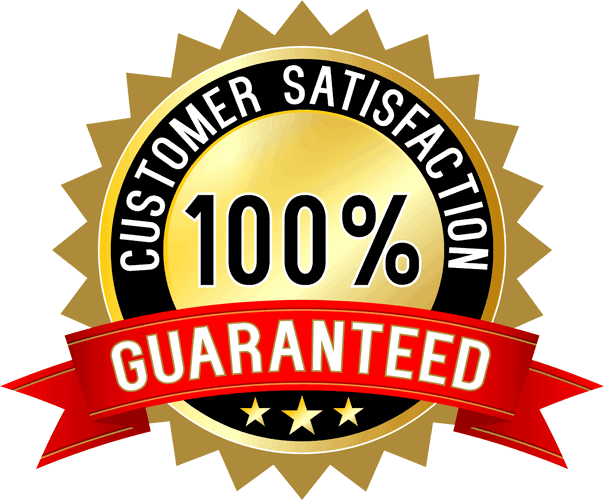 All of our services come with our exclusive 21 Day Happiness Guarantee. If for any reason you are less than 100% satisfied, Carpet Masters will promptly return and re-clean any portion of your job. If you are still less than satisfied, we will refund the cost of that portion of your job. 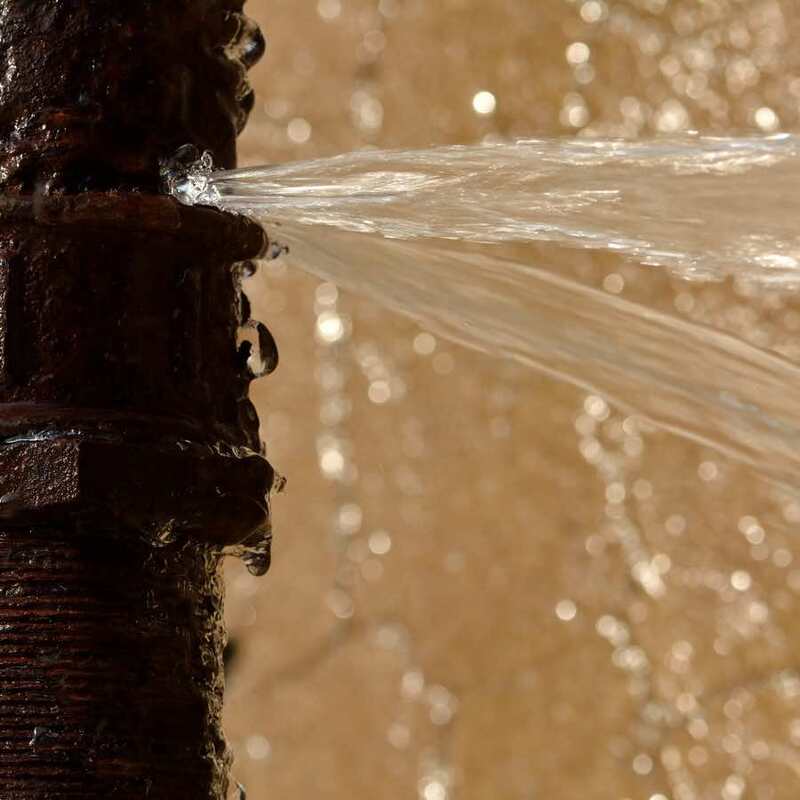 Whether due to natural disasters or a broken pipe in your home, water damage can be extreme and it can interrupt the flow of your entire life. Water damage can temporarily displace a family, and many times, it can ruin valuables that cannot be repaired or have to be completely replaced. Either way, the costs add up, and it has to be properly dealt with to minimize the potential blow. Carpet masters was on time, courteous, professional and fast. Also quite reasonable. Step 1. 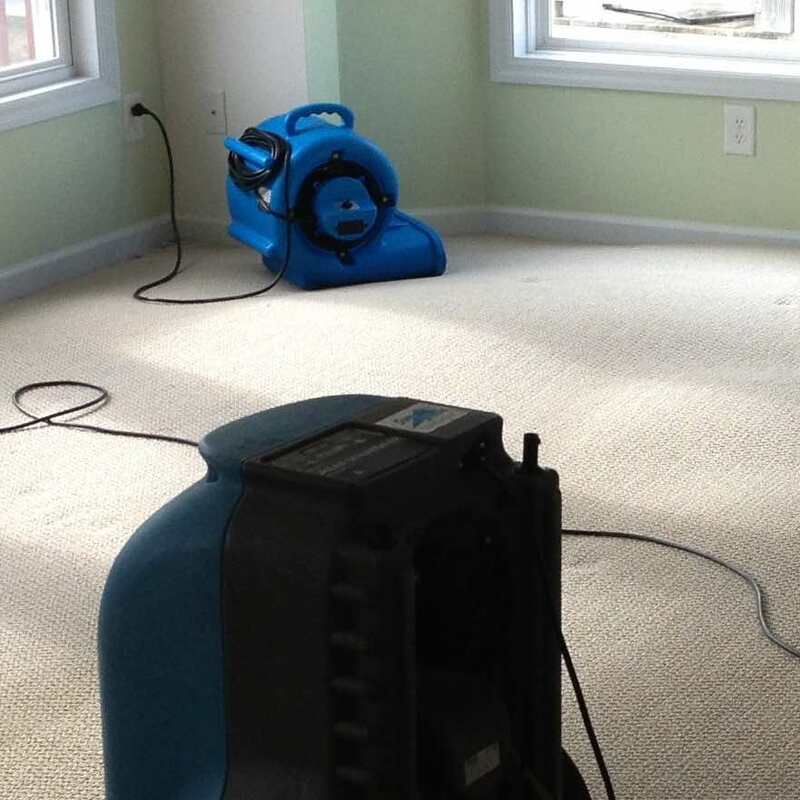 Remove all standing water with our specialized water extractor and pumps, then we dry all your surfaces. Step 2. All your carpets and padding are pulled up. Your floors are dried completely. Step 4. Finally, your entire site is decontaminated and disinfected to kill bacteria resulting from organic waste with specially formulated antimicrobial solutions. 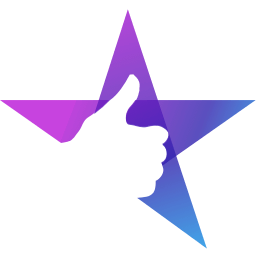 Great service response and quality of work!